The drive to Molo is a route I will always associate with the grueling ‘up-country’ run I used to have to do as a primary school student. The overwhelming feeling that the inevitable is minutes away, and that no excuse will turn the bus back towards Nairobi, still comes over me today. 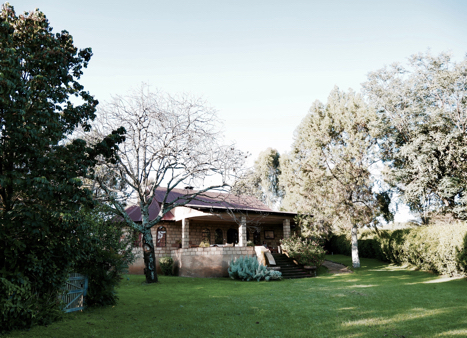 However, my last visit to the home of institutions such as Keringet Water and St. Andrews Turi, to name but a few, left me itching to get back and explore more – and it’s all thanks to Kembu Cottages on the beautiful Kenana Farm. The crystal blue springs associated with the Ngare Ndare Forest are mesmerizing; everyone who sees a photo immediately wants to be teleported to that dreamy, crystal blue water. You will not be disappointed by the springs; they are one of those places that words simply cannot do justice. Zanzibar and Lamu tend to be mentioned in the same breath. 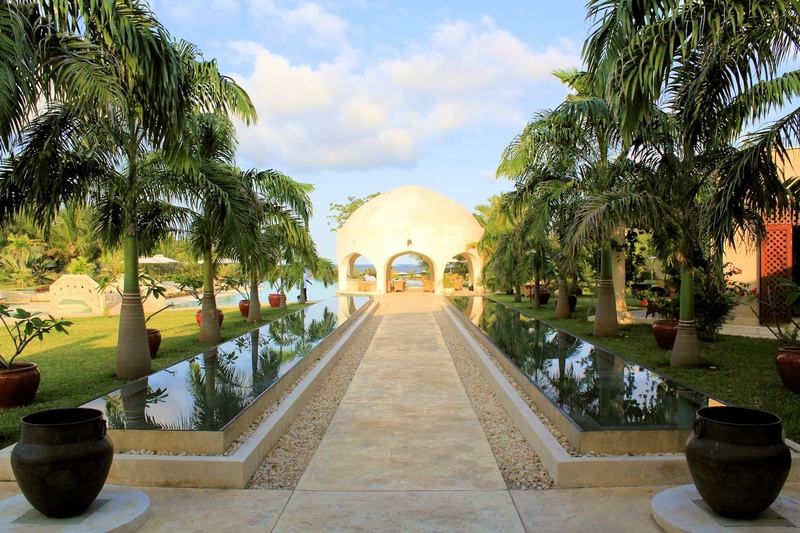 Traditional Swahili islands, off the East African coast, that have managed to retain their strong heritage and culture while the rest of the region grapples with its identity and place in the world. While many of the historical sites in Lamu and along the Kenyan cost have been allowed to degrade and rot, Zanzibar has managed to maintain many of its historical sites, and continues to regenerate and invest in those sites. This is thanks in large part to the Government of Zanzibar, Sheiks from the Middle-East (for whom Zanzibar was once their playground and capital city for Oman) who inject money into the maintenance and restoration of the sites, and pressure from tourism stakeholders to ensure Zanzibar remains a tourist attraction. 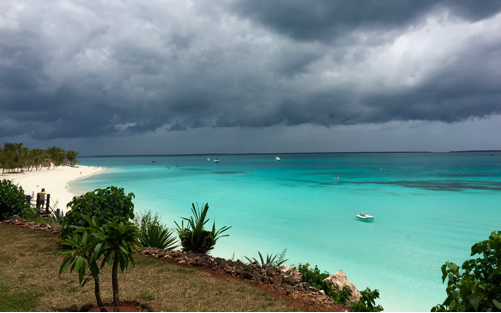 Not even an approaching squall can change the colour of the water in Nungwi. Having completed our third tree-nursery at Naro Moru Primary in conjunction with the Mount Kenya Trust, the potential reach and impact these nurseries will have continues to grow and astounds Bunson CSR. Naro Moru primary is a government run school that faces the numerous challenges that all Kenya Government schools face, namely a lack of resources. 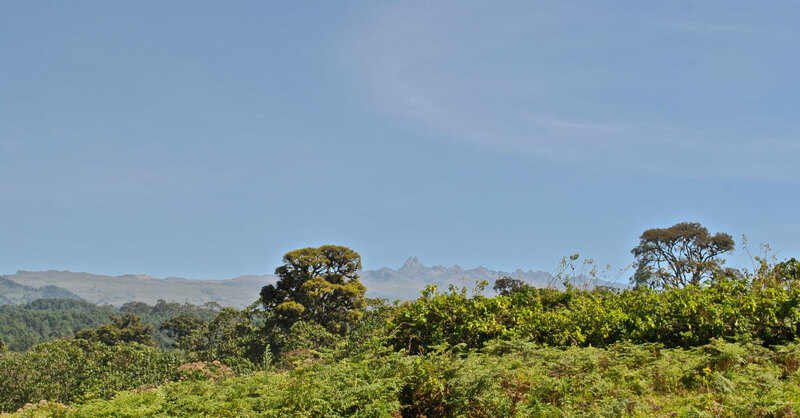 Though outside the radius of school we have worked with, Naro Moru Primary is an ideal school for such a tree-nursery given the semi-arid climate and lack of apparent tree nurseries throughout the town. 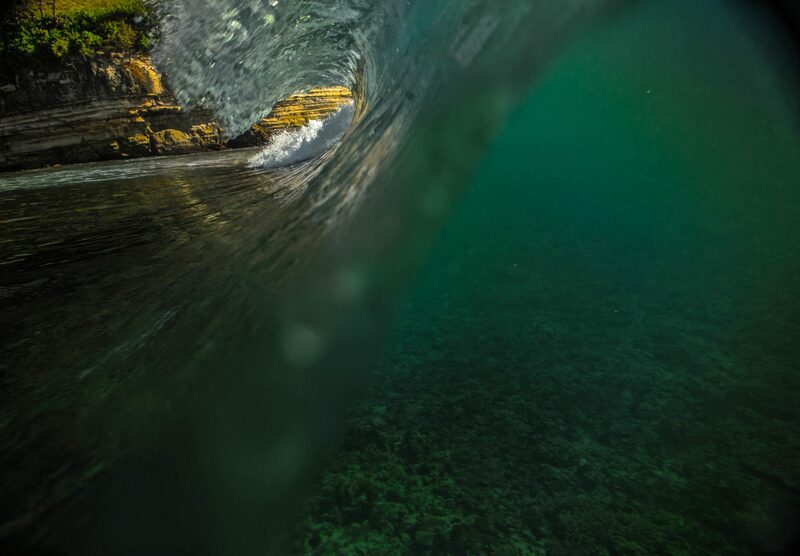 All of the publicity surrounding tourism on the Kenyan Coast in the recent past has tended to highlight the plight of tourism along our coast as opposed to focusing on, the road ahead for the industry, properties, and companies that are trying to re-establish the aura the Kenyan Coast demands. Set along the ‘busier end’ of Diani Beach, Swahili Beach is a relatively new property that was built just before the Kenyan Coast experienced a massive downturn in business (mainly due to increased insecurity), set in amongst some of the older resort hotels that now sit derelict. We live in a time where the pressure on natural resources is second to none with the pressure ever increasing as our population bursts. Natural space and forests always appear to be under increased threat as they sit on government land, owned by the people of Kenya, though the powers have their own interpretation of the term “government” and add to that pressure by grabbing pieces of land in areas they feel people are not watching, do not visit or have turned a blind eye to. It is upon the custodians appointed to protect our natural resources not only to do their job in protecting those resources but also to be ingenious in their methods and engage the population in participating to protect those resources. Kapiti Ranch is one of those hidden gems that we have all driven past on our way to Mombasa, but not much is known about the area, other than the police check right at the Kapiti turning. Kapiti Ranch is located just after Machakos if you’re driving from Nairobi. Bordering Konza Ranch, the Hopcrafts (which borders Nairobi National Park), Kapiti has an abundance of game, with its claim to fame being one of the few remaining Cheetah strongholds in the world. Blues and Chutney has always been a popular stop for adventurers on their way or from Mt. Kilimanjaro. However, situated very conveniently between Arusha and Kilimanjaro International Airport, Blues and Chutney is so much more than just a stop. 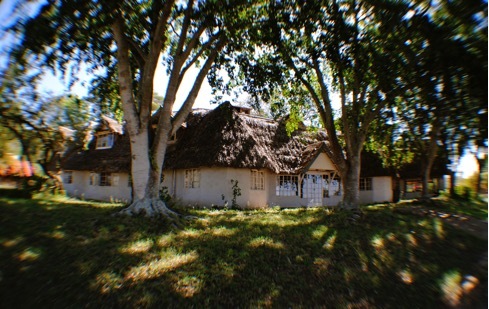 We live in a period where modern finishes and technology tend to dictate the accommodation standards however, the traditional style that Blues and Chutney beholds is more unique and understatedly luxurious than the various newly built hotels and guesthouses down the road in Arusha. The annual team building weekend at Bunson Travel is always highly anticipated by all and given the big drive from Bunson CSR in 2016, with regards to tree planting efforts through our partners at the Mt. 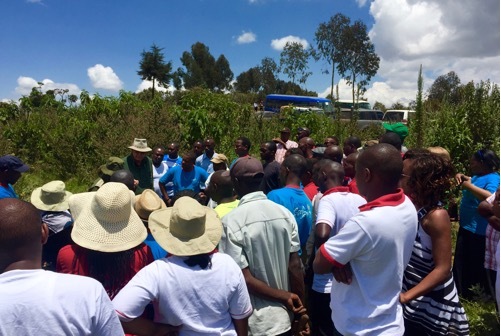 Kenya trust, the 2016 team building event presented the opportunity to get involved in tree planting projects at the property we visited (Great Rift Valley Lodge – GRVL), one we support in our business. Behind GRVL, as you continue to climb further up the hill, you will get to the Forest Reserve of Eburru Forest.